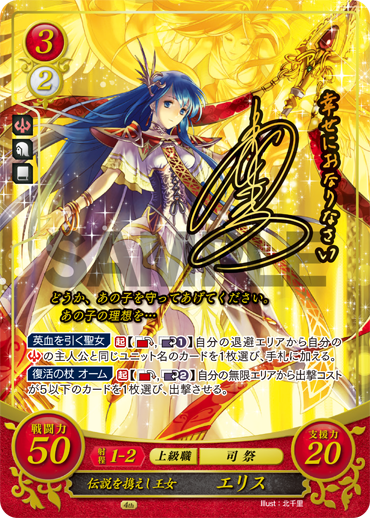 Cipher Series 15: 13 Dec - Set Release Day! Good luck with your pulls! Booster Series - 「輝く世界」 - "Shining World"
Booster boxes available for pre-order on AmiAmi. 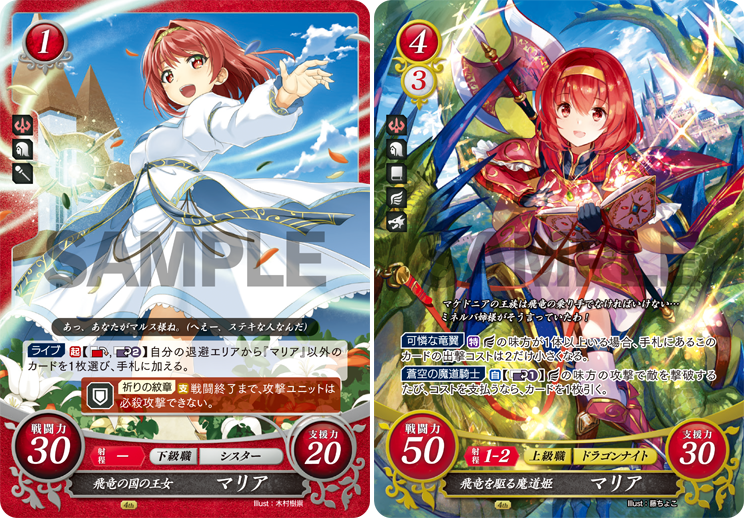 S15 Sleeves also up for pre-order: Leif, F!Corrin, Camilla, Young Tiki. All Autumn Livestream cards can be seen here. 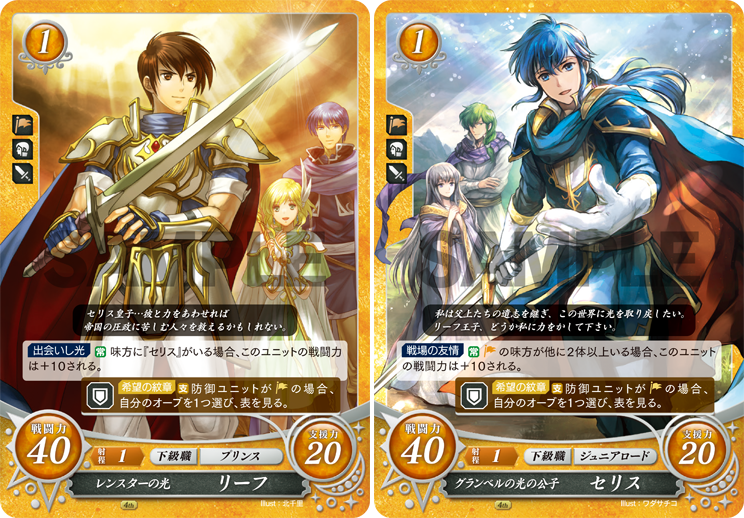 New S15 cards from pre-release livestream can be seen here. 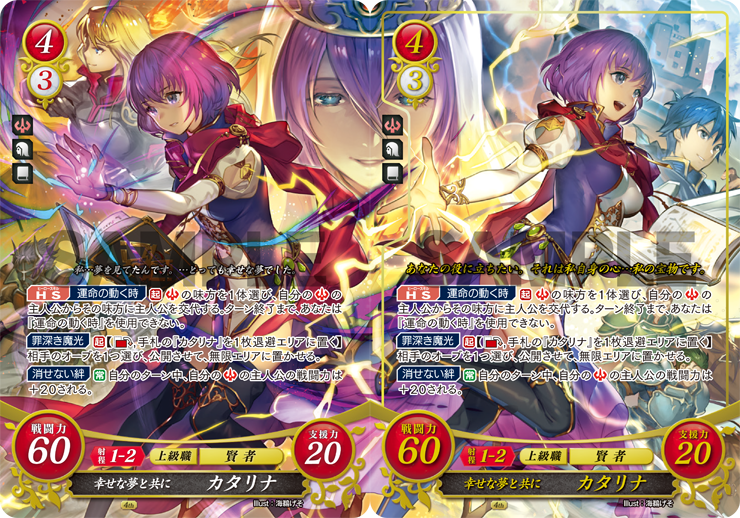 Y!J + card leaks can be seen here. All pre-release artwork can be seen here. Not a whole lot is known yet, but enough to warrant a topic to keep the information together. Nice that New Mystery will finally get an official set, so hopefully we'll get some of the remake exclusive characters like Katarina! I hope Azelle and Lex will be getting some pictures in this. 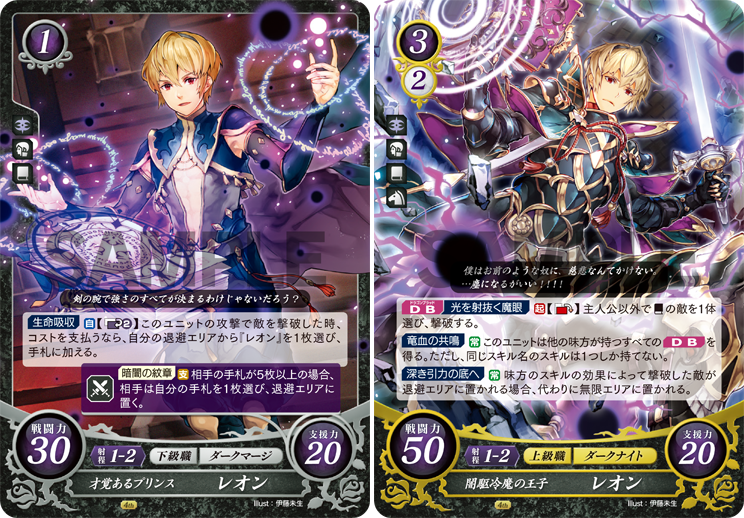 In the other cipher threat I saw team Takumi getting a joint pic so I imagine team Leo will have one as well. Been waiting for New Mystery of the Emblem. 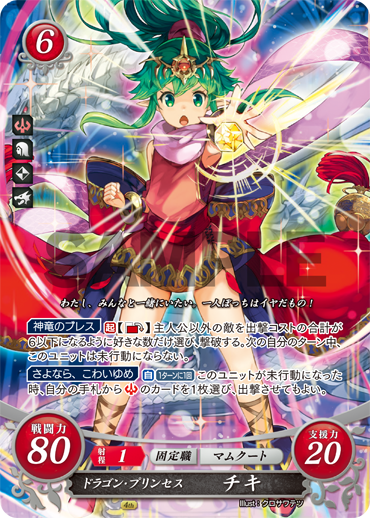 Never actually played the game myself but I mean, the avatar character is named Kris, which is my name, so I feel like I automatically should like this game :3 When I got into Cipher I actually looked for Kris cards and was disappointed they never did New Mystery in 12 sets, so yeah, pretty pumped for this. 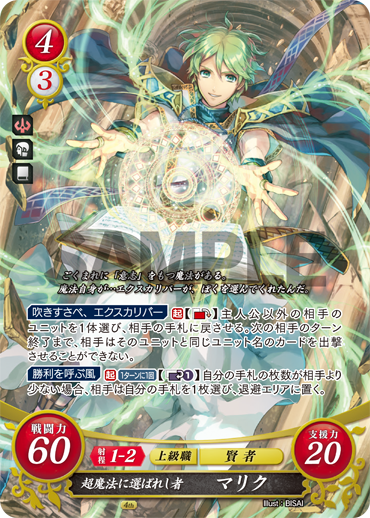 I see this as an oppurtunity for the card's division to make some alternate art for Julius. But I just really like Julius. So probably not. Thank you everyone for your patience during my absence/inactivity over the last couple months. Life has been... hectic, to say the least. In time for daily reveals starting next week (!! ), I've gone ahead and updated the OP with all S15 information known so far. If there's anything I'm missing, please let me know! :D We'll also be updating regularly again starting on Monday. 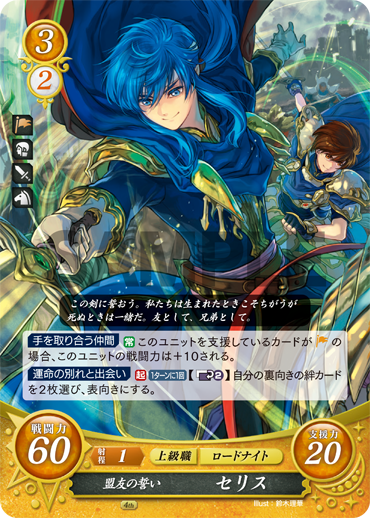 In addition to daily reveals, the Cipher Autumn Livestream is next week! It will air on 10 November and feature Satomi Satou (VA for F!Corrin) and Hibiku Yamamura (VA for Shade and Rinea) as guests. 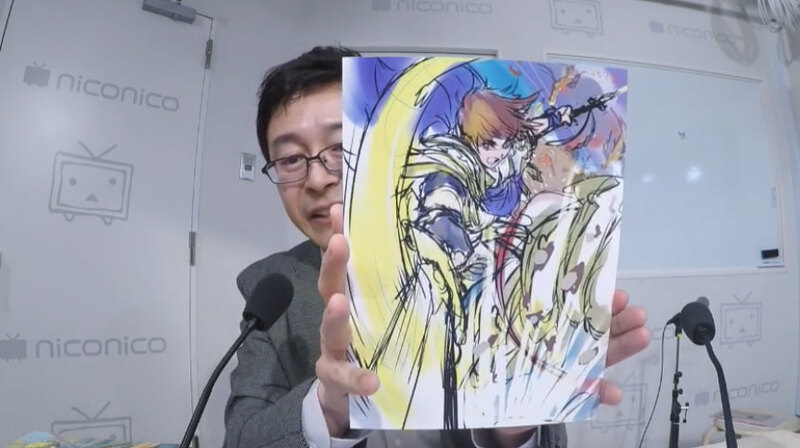 I will be unable to watch the stream live this time, but I will update the thread with cards, etc. sometime after the stream (probably early the following week). I hope you're all excited for the new set! Daily reveals have finally begun! 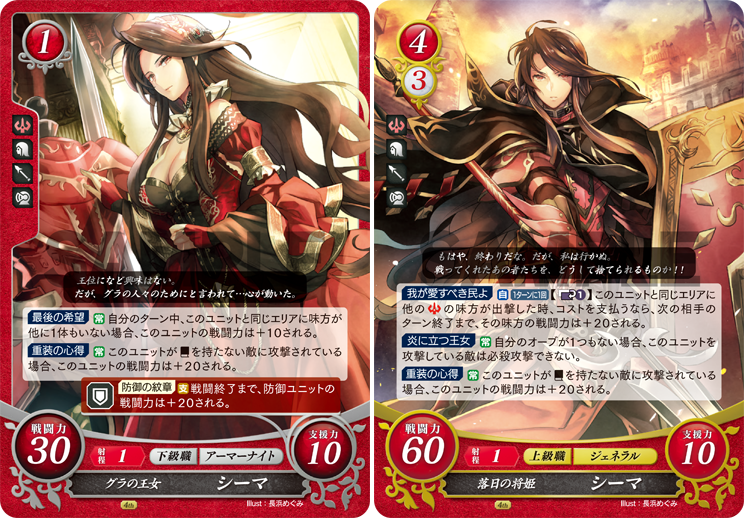 Our first cards for the set are Kris and Katarina from New Mystery. 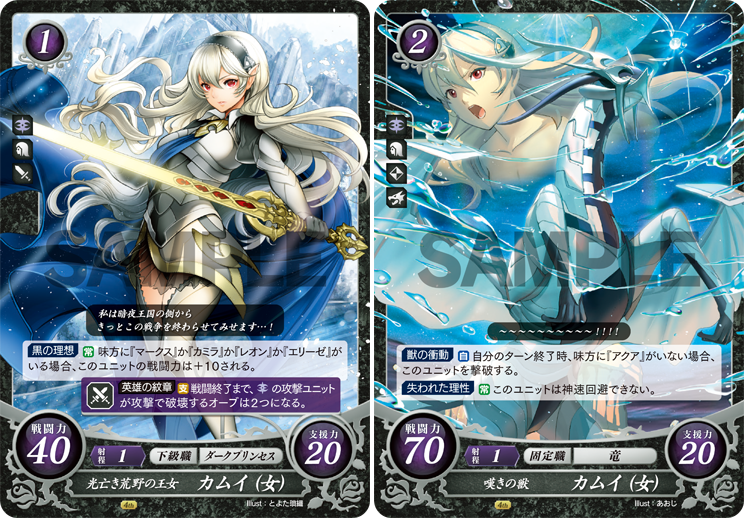 Mirroring last set's reveals, today we get two cards for F!Corrin, both human and dragon form! 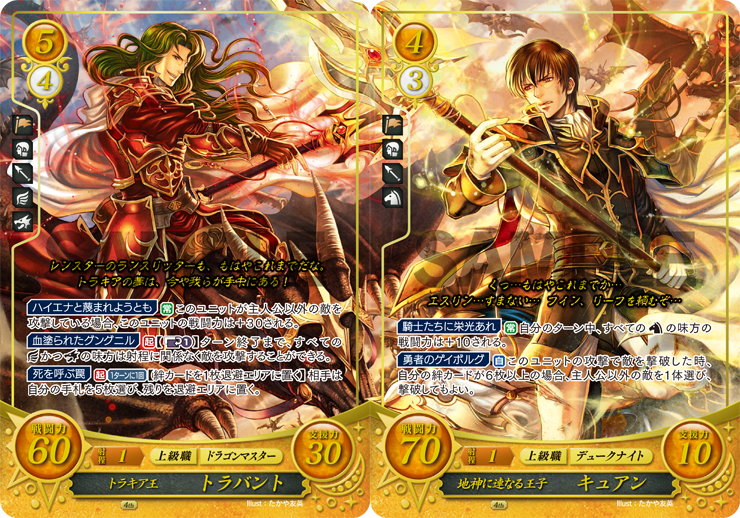 And the first Jugdrali cards of the set come out today, Leif and Seliph! Our 1st foil cards for the set were revealed today! 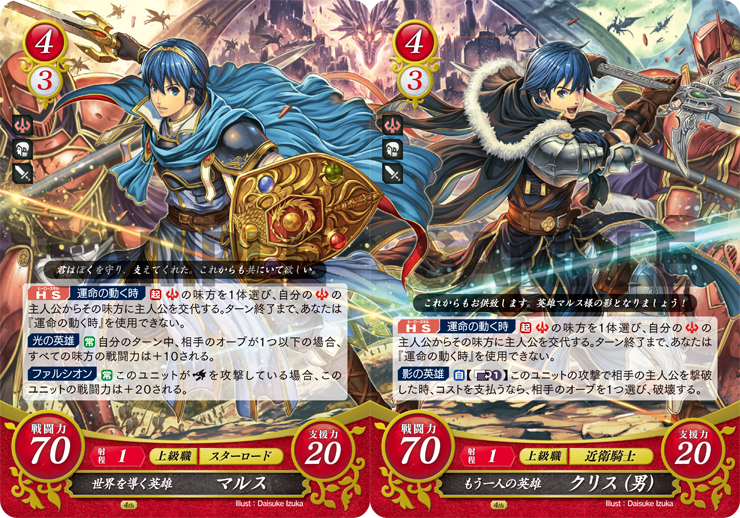 We get joined-art Rs for Marth and Kris, drawn by Daisuke Izuka. Don't forget about tomorrow's livestream! Since I won't be able to watch live, I'll update with new stuff later, probably Sunday or Monday. I've added a link to the OP containing images of all new S15 cards revealed during today's livestream! 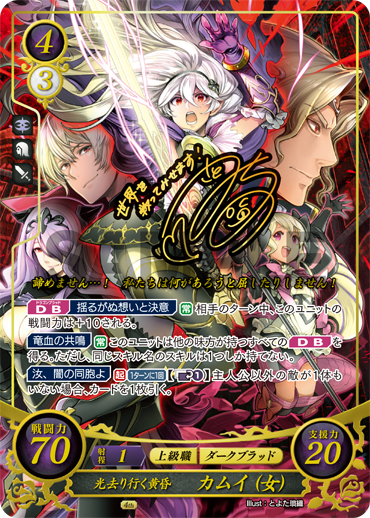 Some notable cards include: SRs for F!Corrin and Leif, an alternate art SR+ for Tiki, Rs for Quan and Xander, reclassed cards for Minerva, Yuliya, and Yubelo, and cards for unknown and new characters, such as Malice and Leylea. 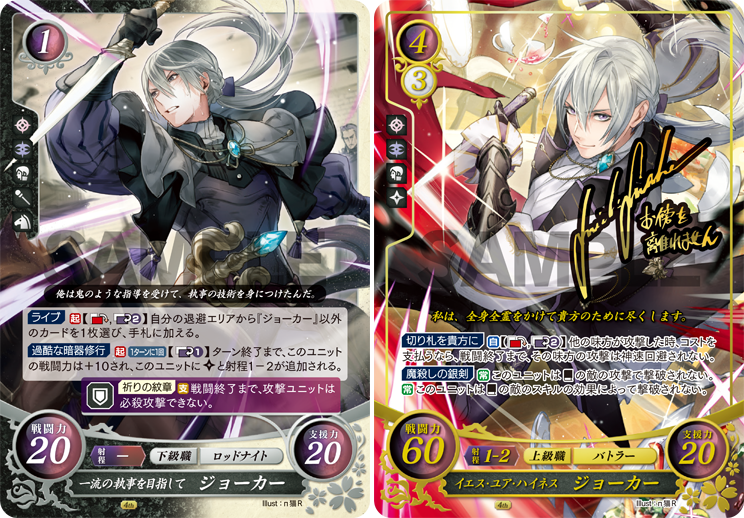 We got a few more reveals over the weekend's livestream, officially revealing F!Corrin's signed SR+ as well as an alternate art SR+ for Leif! 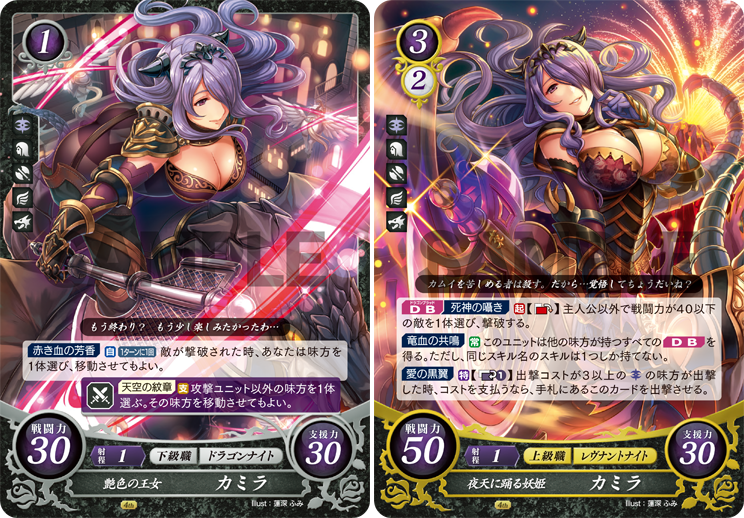 Additionally, today's reveal in an N/R combo for Camilla, very similar to the Hoshidan sibling reveals for last set. Who do you think our Hoshidan SR will be? 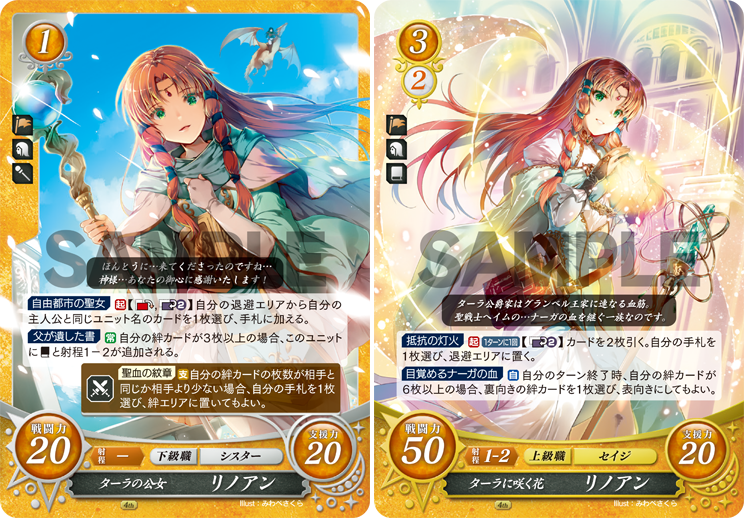 Sheena makes her Cipher debut in today's reveal! 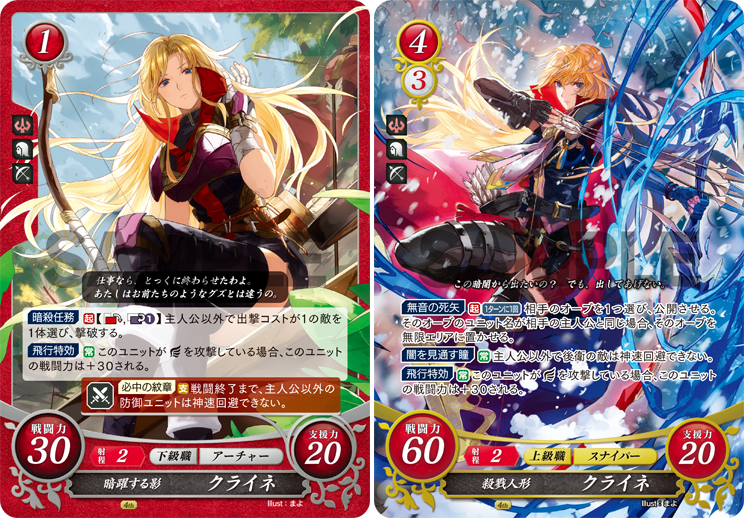 These are some really gorgeous cards that do her justice, I feel. 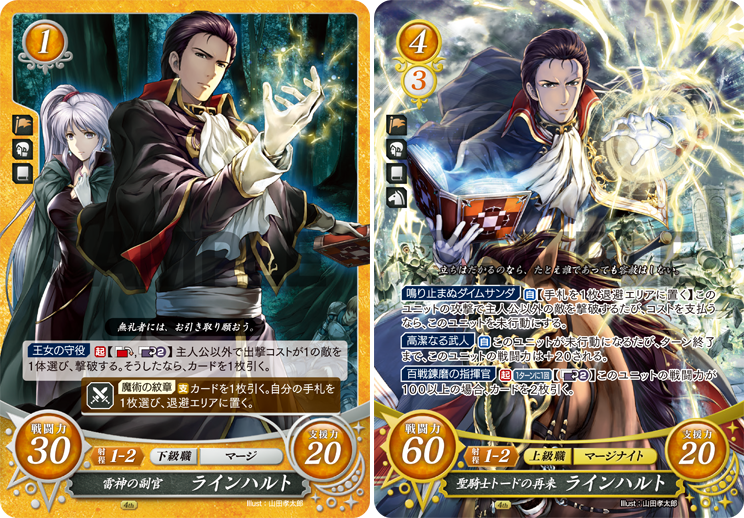 Special preview promo cards for S16 featuring Roy and Celica. 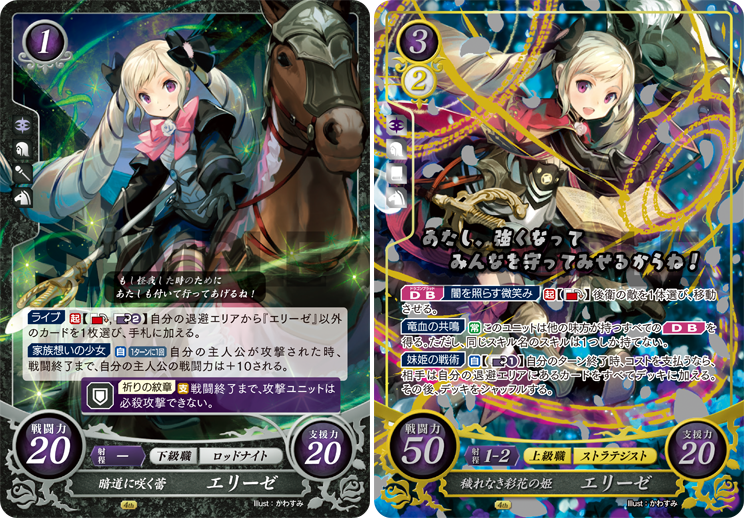 Marker Cards featuring Elise and Sakura in their special Cipher-themed Chibi art from the Cipher Sai event promos. 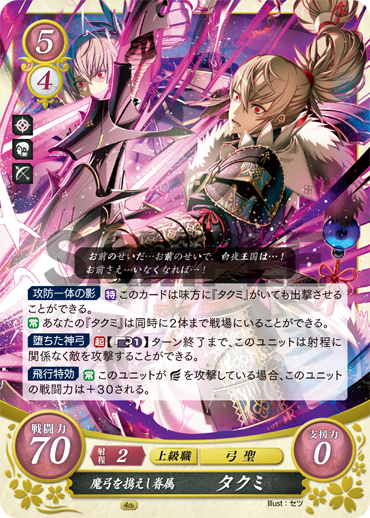 Promo pixel lord sleeves of Marth and F!Corrin. 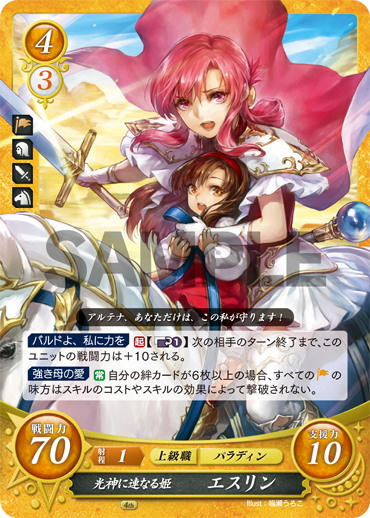 Today's reveal is a promoted (H)N card for Ethlyn! What a stellar set. Really like this one. 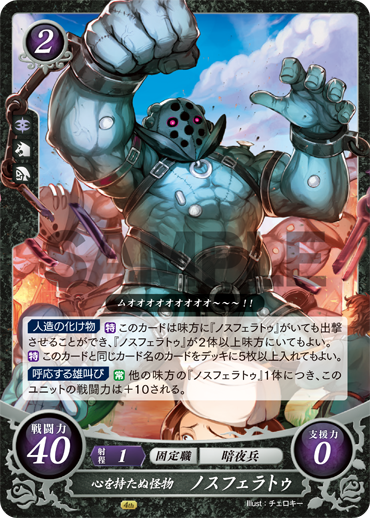 Best card of the set, that is all. Back to daily reveals this week with a beautiful N/R combo for Linoan! Nice art. 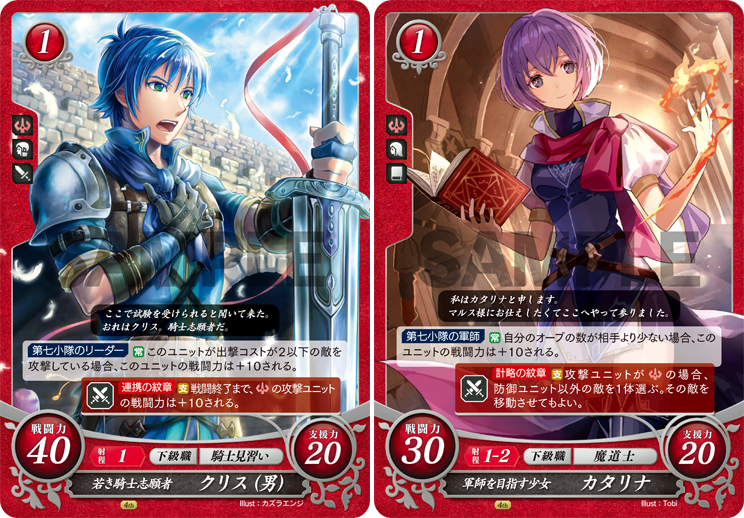 I especially like the middle card of Mirage Caeda. I'm quite happy that they decided to revisit Tokyo Mirage Sessions. I wonder if there's a chance for another npc from the game to appear in this set. 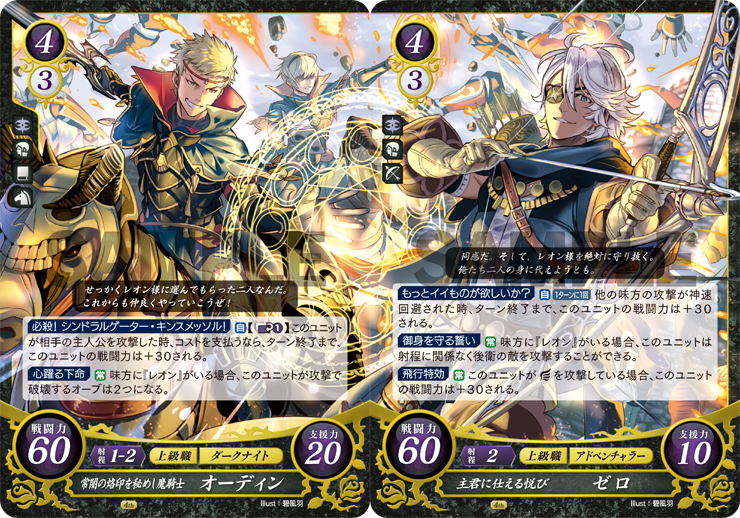 Today's reveal is a joined-art duo of Odin and Niles! 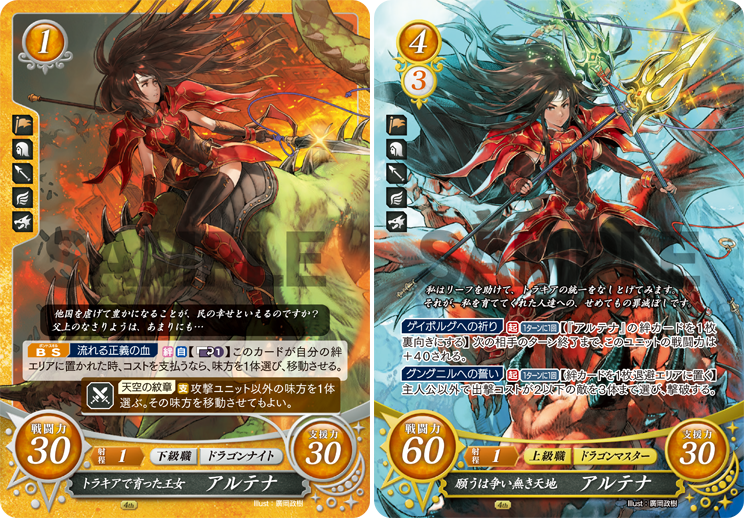 The card is very similar to the spirit of the Oboro/Hinata joined-art cards from S14. 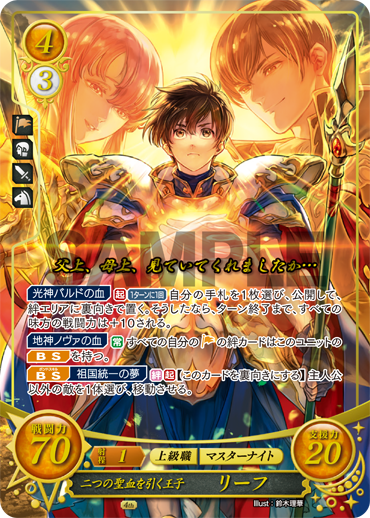 Today's reveal is an SR card for Merric!